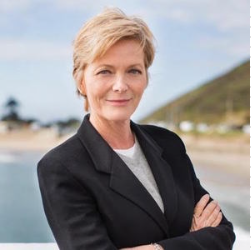 Premier Malibu Real Estate Agent, Brenda Hayward. ​5 Bed | 8.5 Bath. Pool, Jacuzzi, Sauna, Sports Court, Theater. ​4 Bed | 5 Bath. Looking to purchase a Malibu Home? Looking to sell your Malibu Home? For immediate contact please provide your phone #. Immediate access to exclusive pocket listings, unlisted properties, and monthly newsletter.